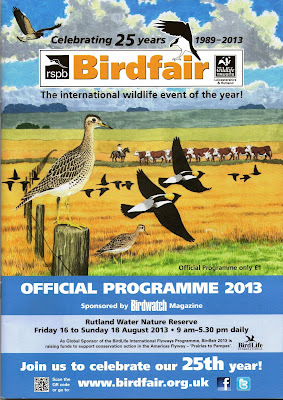 Wader Quest: British Birdwatching Fair 16th - 18th August 2013. 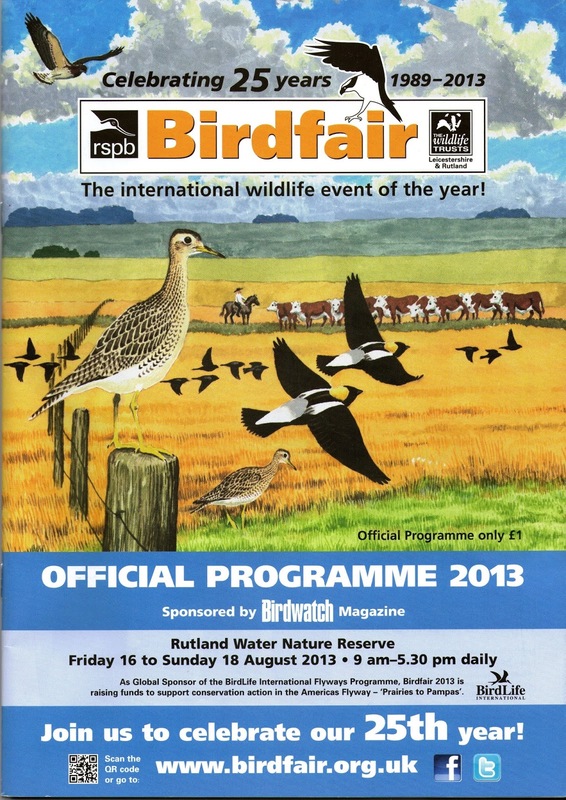 British Birdwatching Fair 16th - 18th August 2013. The British Birdwatching Fair is approaching and we are busy preparing our stand and talk. Come along to see us in Marquee 1, Stand 67. 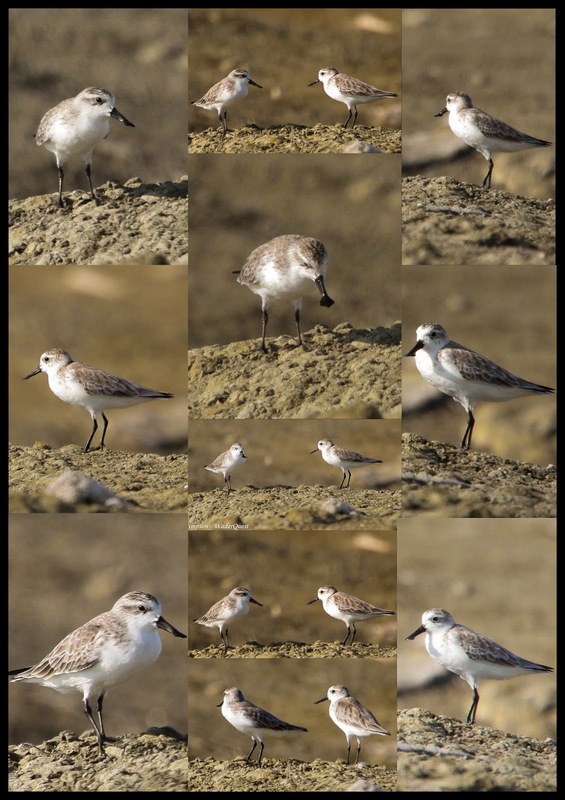 Have a go at our raffle and competition, Calidris Conundrum and while you're at it make a small donation. T shirts, pins, postcards and of course Confessions of a Bird Guide will be on sale in aid of Wader Quest. Come and learn more about what we are doing and why, or simply just stop by for a chat about our favourite birds... waders! Wader Quest talk Lecture Marquee 1: 10.30 - 10.50 Saturday 17th August. 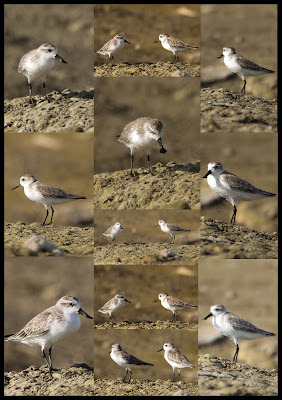 Spoon-billed Sandpiper Eurynorhynchus pygmeus montage by Elis. Photos taken in Pak Thale, Thailand November 2012. Good luck at the Birdfair. I'd love to attend but it's a long way to come! Thanks David, for your good wishes. Hope you'll be able to make the journey one day, it's well worth it and always a good time for waders here too. I hope so too. Europe has become so incredibly expensive and we get a better bang for our buck elsewhere unfortunately. Sorry to hear that, hope things change again soon. We have noticed how expensive travelling has become, we broke our budget ages ago!